Surprise! 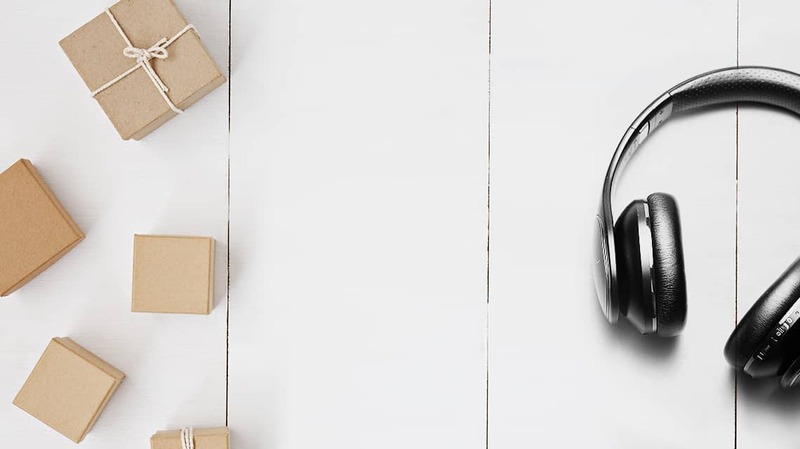 The gift-giving season tends to sneak up on us, and while finding the perfect gift for the musician in your life can be tough, we’ve got you covered for all things merry and musical. Check out these great ideas below! Yes, musicians can be organized. These Musical I-Clips can be used as secure bookmarks, magnets, paper clips, and more! Whether it’s an iPad, Samsung Galaxy Tablet, or an Amazon Fire Tablet, a device that holds all of your sheet music is priceless! 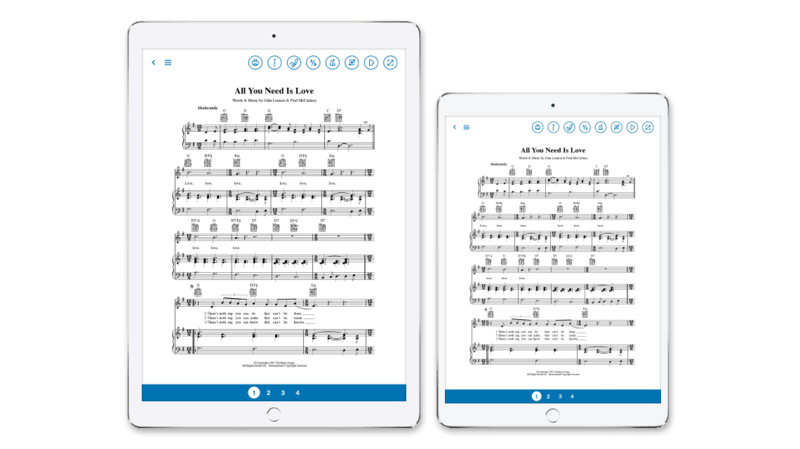 Check out our article “The Best Tablets for your Digital Sheet Music (and Your Budget)” to find the perfect device for the musician in your life. 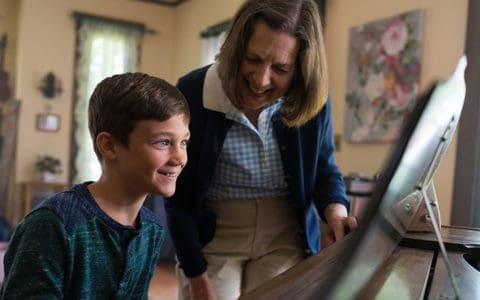 And make sure to download the Musicnotes App for the ultimate experience in sheet music accessibility. Practice makes perfect, and a routine is key. 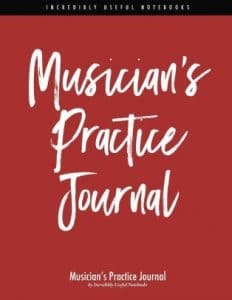 For the musicians that struggle with fighting the clock, this practice journal will keep them honest! Browse more practice journals on Amazon. 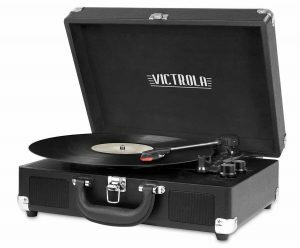 Record players have become a coveted “vintage” item in the lives of many musicians. Pop into your local record store and snag a few $1.00 records to drive this gift home! 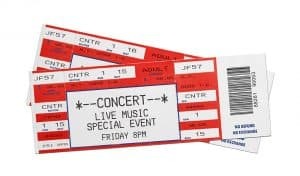 Concert tickets never fail to excite musicians! Whether it’s your fellow musicians’ favorite artist, or a just a great local band, head over to Ticketmaster to find unlimited options! We all know those musicians who seem to know everything about everything. It’s time to put them to the test! 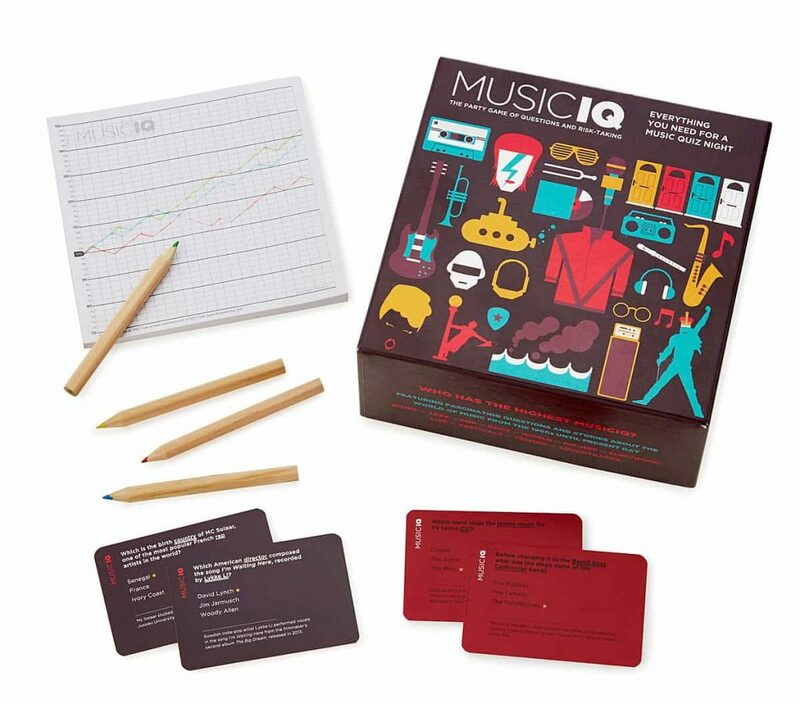 Music IQ is a game designed to test your musical knowledge. Featuring all kinds of music trivia, it’s the perfect game for any music lover out there! If you’re friends with a know-it-all musician, you’ve probably noticed that they never rest. 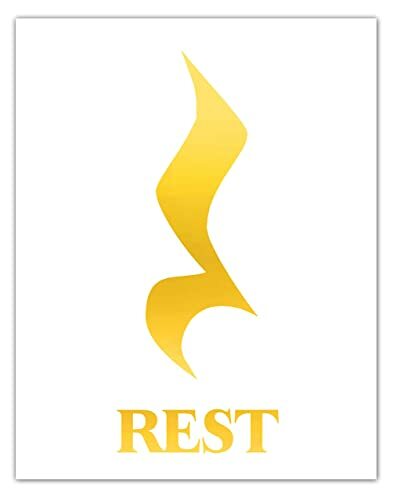 Gift them with this clever music poster and celebrate their hard work! 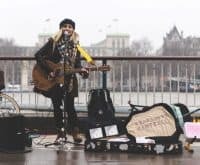 Many musicians aspire to write their own music. 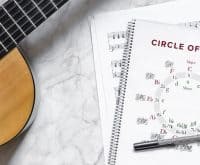 With lined left-hand pages for lyrics, staffed right-hand pages for composing melody, and fret diagrams for writing guitar fingerings, this free-spirited journal will help them create, retain, and organize their songs. 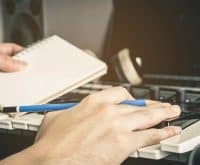 Get this amazing songwriting journal to send the message: I believe in you! 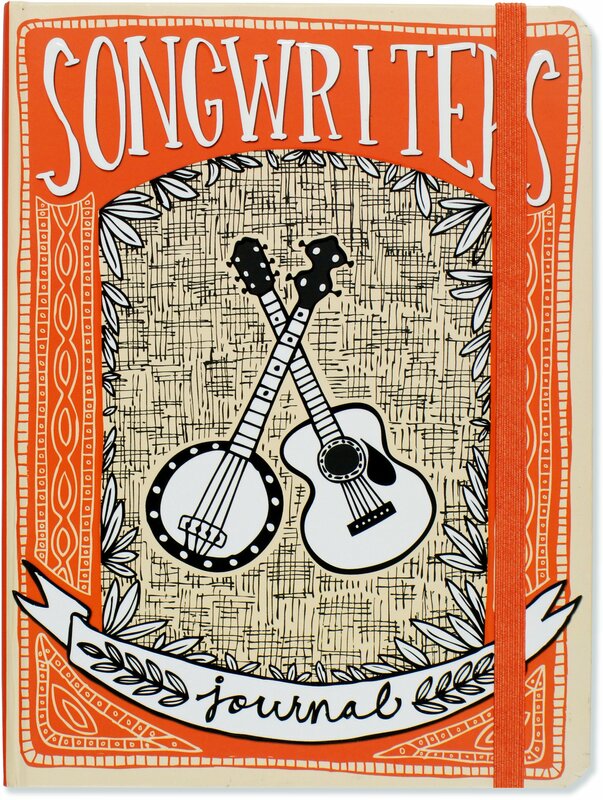 Browse more songwriting journals on Amazon. Time to get crafty! 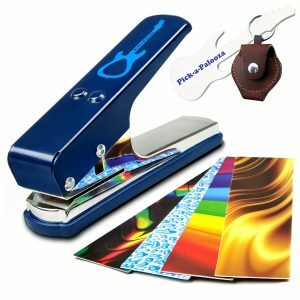 This Pick Punch allows you to make your own guitar pick at any time, out of anything! 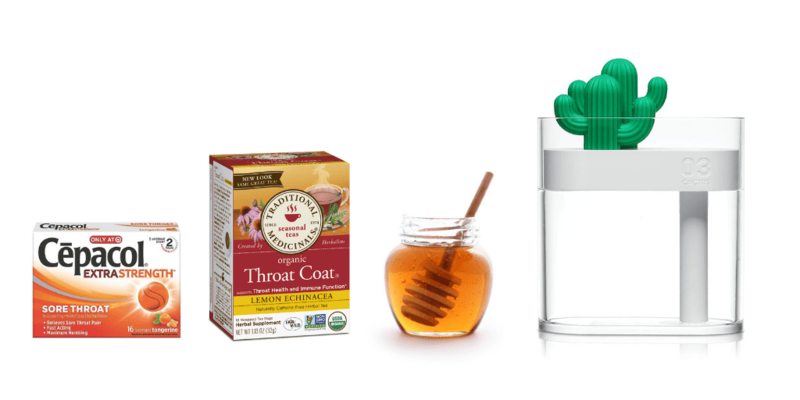 Throat Coat Tea (the best tea for singers). We recommend the kind with Lemon Echinacea, though you can purchase it without. Local honey. Perfect for tea, local honey also helps with any seasonal allergies. Humidifiers. You can choose either a full-sized humidifier or a smaller personal humidifier for a desk space. Lozenges. We recommend Cepacol lozenges as they completely numb the throat. Guitar Center is the world’s largest musical instruments retailer. In their stores, you can find Guitars, Basses, Drums, Amps, DJ Equipment, Keyboards, Pro-Audio and more. Maybe your musician friend needs a new piano damper pedal or a pop-filter for a microphone. Grab a gift card from Guitar Center, and they’ll be able to take their pick! Beats headphones, known for their stylish appearance, are totally immersive, giving their owner the full listening experience. 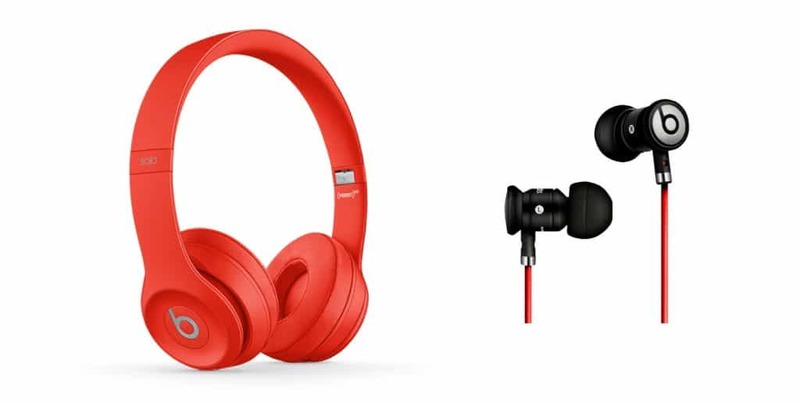 These headphones are more for leisure listening rather than a professional setting, though many audio engineers have used them (or something similar) for mixing and recording. If the musician in your life plays live music, we recommend a good pair of In-Ear Monitors. These are high-end headphones that can be custom made for each specific individual by being created from a mold placed into the listener’s ear and typically come with a lifetime warranty. You can find various models from retailers like Westone, 64 Audio, Shure, and many others! 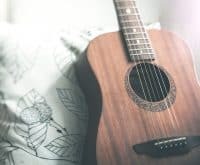 Websites like Etsy offer a lot of custom-made music artifacts such as home décor, jewelry, clothing and more that you can’t find at major retail stores. Search “Music” on Etsy for a wide range of products and ideas! When you love something, sometimes you want to shout it from the rooftops! Redbubble has a great selection of phone cases, laptop sleeves, stickers, and plenty of other products that will let the world know when someone is into music. 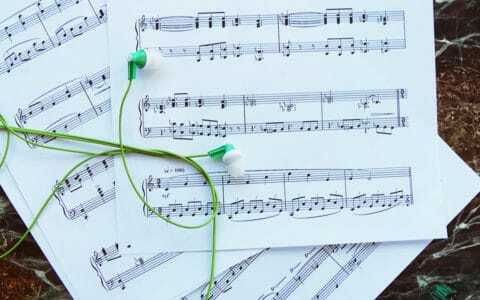 The one thing every musician needs is music! 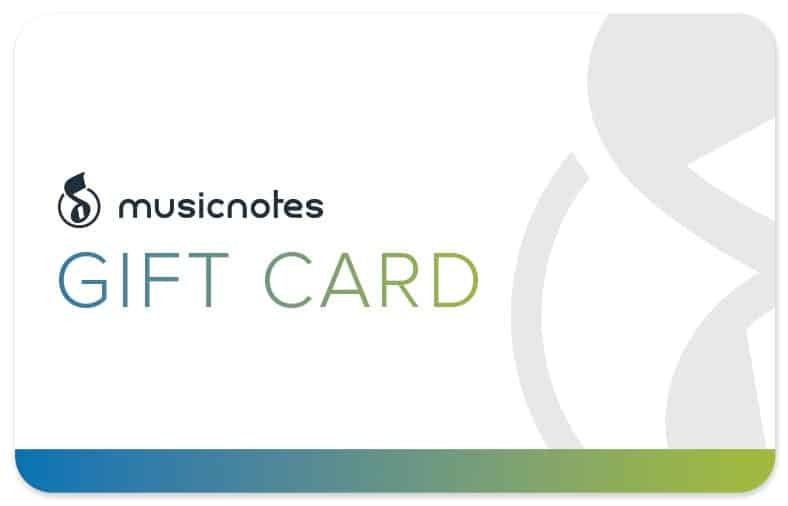 Order a Musicnotes Gift Card today to give the musician in your life access to 300,000 professionally arranged, officially licensed sheet music titles for every instrument, genre and skill level.